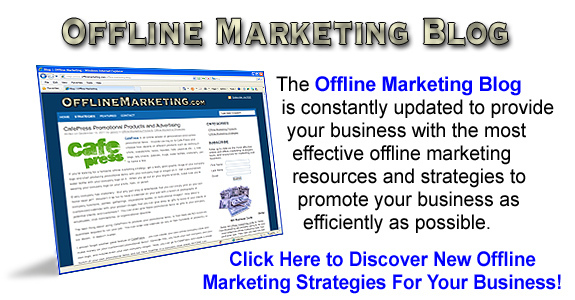 Keep up to date on the most effective online and offline marketing strategies, tools, and resources for marketing your business. 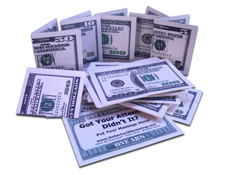 Dollar bill offline marketing cards by Dollar Card Marketing are probably going to be your most effective offline marketing tools that you'll ever use. They look and feel like real money in $1, 2, 5, 10, 20, 50, and 100 dollar bills. Click Here for more info and purchase. Windshield Advertising, Effective Marketing or Nuisance? If you’re going to have a conversation about offline marketing, you would be hard pressed to have a meaningful conversation without mentioning the names Dan Kennedy or Bill Glazer. Together, and individually, they have taught and inspired tens of thousands of business professionals and entrepreneurs how to fully optimize the potential in their business. 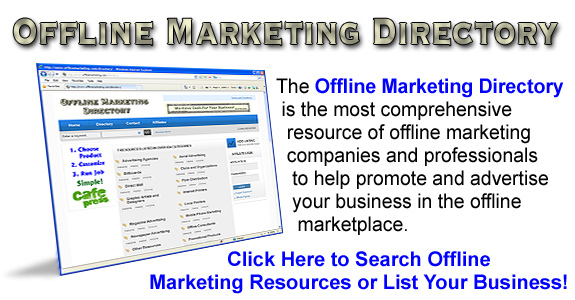 This Marketing Triangle is described more in depth on their website and in their books. Dan Kennedy and Bill Glazer have gained a lot of notariety for their “No B.S.” approach to offline marketing and mentoring. Dan Kennedy is widely known as “the millionaire maker” having lived lifetime as an entrepreneur, sought after consultant, speaker, and has written over a dozen books on offline marketing strategies. 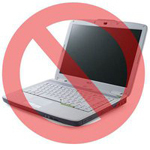 He has built a following of over a million independent business owners through his webinar coaching programs, newsletters, and local GKIC business meetings in over 100 cities. As a speaker, Dan Kennedy has appeared in front of audiences as large as 35,000 people and averages 250,000 people per year. Dan has shared the stage and his wisdom with four US Presidents, Donald Trump, Gene Simmons, Zig Ziglar, Brian Tracy, Jim Rohn, Tony Robbins, and countless other celebrities and sports figures. He’s been sought after by companies such as IBM, Pitney-Bowes, and Honda. 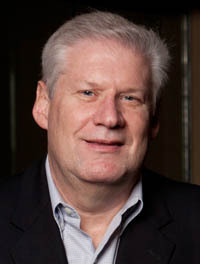 As a direct response and offline marketing consultant, Dan Kennedy has worked on countless full-page magazine ads, direct mail campaigns and television infomercials. It’s not unusual for Dan Kennedy to be paid updwards of $200,000 to work with companies on their direct response ads and other online and offline marketing campaigns. His ads have appeared in The Wall Street Journal, USA Today, Readers Digest, and Cosmopolitan, to name a few. Like many business owners and entrepreneurs, Bill Glazer attended many entrepreneur and sales seminars at local convention centers and hotel conference rooms. However, in 1995, he attended a success seminar where Dan Kennedy appeared as a speaker and inspired Bill Glazer to invest in everything Dan Kennedy had produced up to that point and studied everything he could about Dan Kennedy and his offline marketing strategies. With all of Dan Kennedy’s ideas fresh in his mind Bill Glazer began putting these newly acquired offline marketing resources to work in his own business and realized the rapid upward swing in his revenues. Bill didn’t just stop at the teachings of Dan Kennedy, but he was inspired enough to seek out more and diverse knowledge from other great marketers and copywriters and soon developed a style of his own. 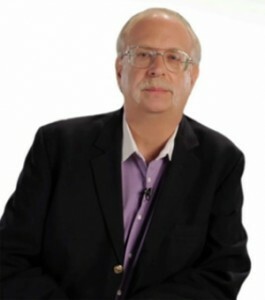 Bill Glazer went on to see his own success at helping others create killer marketing ads and strategies which rewarded him quite well there after. Bill Glazer and his own brand of offline marketing strategies have been featured in some of the biggest marketing magazines in print as well as the focus of a recent Direct Marketing News story. He’s also been named in MR Magazine as one of the top 100 people to impact the sales industry in the new millenium. Bill has also earned the prestigious 2002 RAC Award. Bill Glazer is the author of the wildly successful book, Outrageous Advertising That’s Outrageously Successful. You can click on the previous link for a free copy. Today, Bill Glazer has teamed up with Dan Kennedy in the Glazer Kennedy Insider’s Circle where they reach out to tens of thousands industry leaders, owners, managers and other offline marketing professionals.